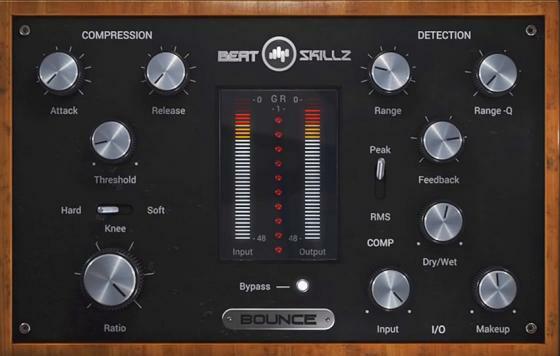 BOUNCE is a transparent yet versatile compressor that can do subtle compression to full thrusting and punchy sounds. Featuring a Detection Section, where you can select the frequency band (range) which you can feed back into the compressor to create the desired shape of your sound. 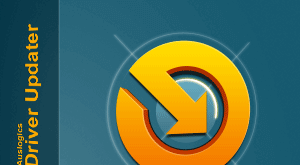 Works great on anything from Drums, Bass, Synths, Vocals, Percussion, Guitars and Acoustic Instruments to the entire Mix and also great for Mastering Audio.